The legal strategies that involve estate planning services can often get too complicated in case of multiple heirs. Without the right law services, your heirs might suffer the consequences of a faulty estate plan. If you wish to avail the best estate planning services for your assets, contact Fadely Law today. We have a strong team of experienced attorneys at our firm who can design a flawless plan effectively. Our services include support for the following legal cases. By helping you design your custom’s last will and testament, we help you take the complete control of how your assets that will be distributed amongst your family/friends. This service is often helpful for people who cannot rely on the state and the distribute the assets in an even manner. The testament services help you manage all your assets one last time and make sure that the rightful heir gets the maximum portion. These services will also help you choose the right guardians for your kids in case they are left orphaned at a very young age. In the case of multiple assets, you might want to establish a new trust to distribute them in the right amount. At Fadely Law, we have helped our clients create comprehensive trusts with the trustworthy managers to help redirect the assets in the right direction. We can help you create different types of trusts as per your requirement. These include revocable living trusts, irrevocable trusts, special needs trusts, and testamentary trusts. Our wide experience in creating meaningful trusts for our clients comes in handy during the estate planning services. We can help you assess your relationships with your close friends and family members to assign the powers of attorney. Our primary loyalty lies towards you and your assets to ensure that your estate plan is implemented effectively in case of a mishap. We help you prepare for the worst case scenario by completing all the necessary due diligence beforehand. We do not limit the care to the basic legal and financial services of the clients. Instead, we often go above and beyond the call of duty to make the last moments of your life peaceful and easy. We can help you arrange the necessary health care documents so that you can lead a peaceful life in case of the worst case scenarios.  Get in touch with best law attorneys in the country at Fadely Law today.